Essar Steel India's debt resolution inched closer to finality as the National Company Law Appellate Tribunal (NCLAT) on Tuesday said it might ask ArcelorMittal to deposit the bid amount of Rs 42,000 crore in a separate bank account or with the Ahmedabad Bench of the NCLT or the appellate tribunal itself. The NCLAT may ask ArcelorMittal to deposit this sum on April 23, the next date of hearing, said a two-judge Bench of the appellate tribunal, led by Chairperson Justice S J Mukhopadhaya. Before that, the Bench said ArcelorMittal would submit an affidavit detailing the steps needed to be taken for the implementation of its resolution plan and the takeover of Essar Steel. 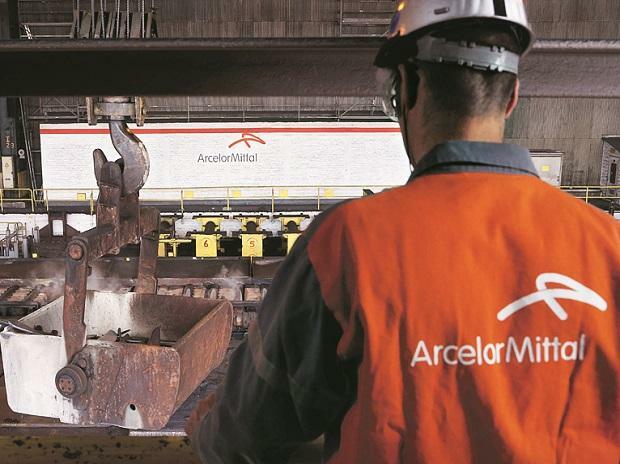 During the hearing, the appellate tribunal observed that though it would not set aside ArcelorMittal’s resolution plan as approved by the NCLT Ahmedabad, it would make changes if it found that the Committee of Creditors (CoC) of Essar Steel had treated financial and other creditors in a discriminatory manner. The observation came after the CoC informed that the lenders, led by State Bank of India (SBI), had decided against a higher payout to Standard Chartered Plc. StanChart had moved the NCLAT, alleging that the CoC had discriminated against it, as it was being offered only 1.7 per cent of its total dues from Essar Steel’s resolution plan, while other financial creditors, forming part of the CoC, were getting over 85 per cent of their dues. The NCLAT had on March 20 asked the resolution professional (RP) of Essar Steel to call a fresh meeting of the CoC to consider the redistribution of funds from ArcelorMittal’s resolution plan. This included the proposal for higher payout to StanChart and the operational creditors, who have also alleged discrimination in payment. The NCLAT on Tuesday also asked the CoC of Essar Steel to give the details of decision on distribution of money among various financial and operational creditors. The operational and financial creditors of Essar Steel have been allowed to file a one-page affidavit detailing the claims made by them, the amount approved by RP and CoC, and the funds allotted to them under ArcelorMittal’s plan. The affidavit has to be submitted by the next week, the two-member Bench said, adding that the operational and financial creditors could also submit their objections to the resolution plan. The operational creditors of Essar Steel had also moved the NCLAT, alleging discriminatory treatment by the CoC.